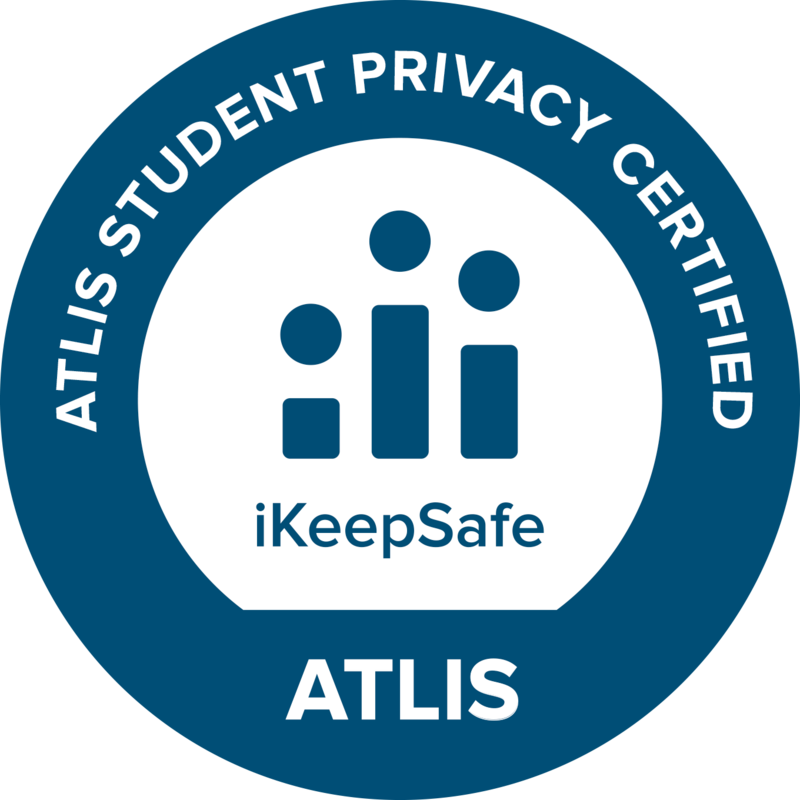 Growing concerns about student data privacy can create hurdles for K12 educators working to expand access to edtech and digital innovations. 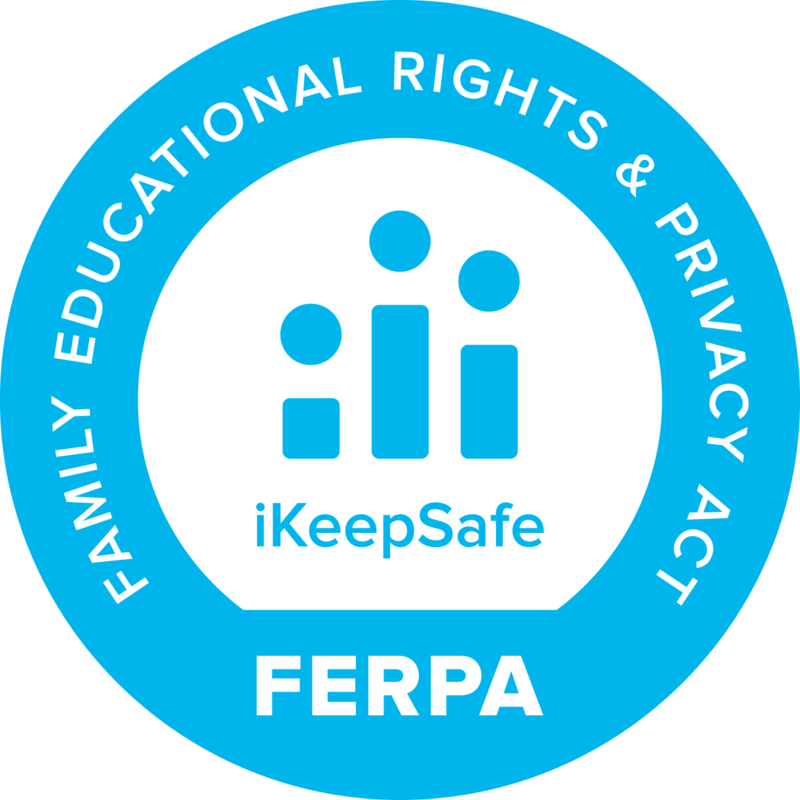 Today’s teachers and administrators need to understand how student personal information is used and improve student privacy protections in order to strengthen parent confidence in digital learning. 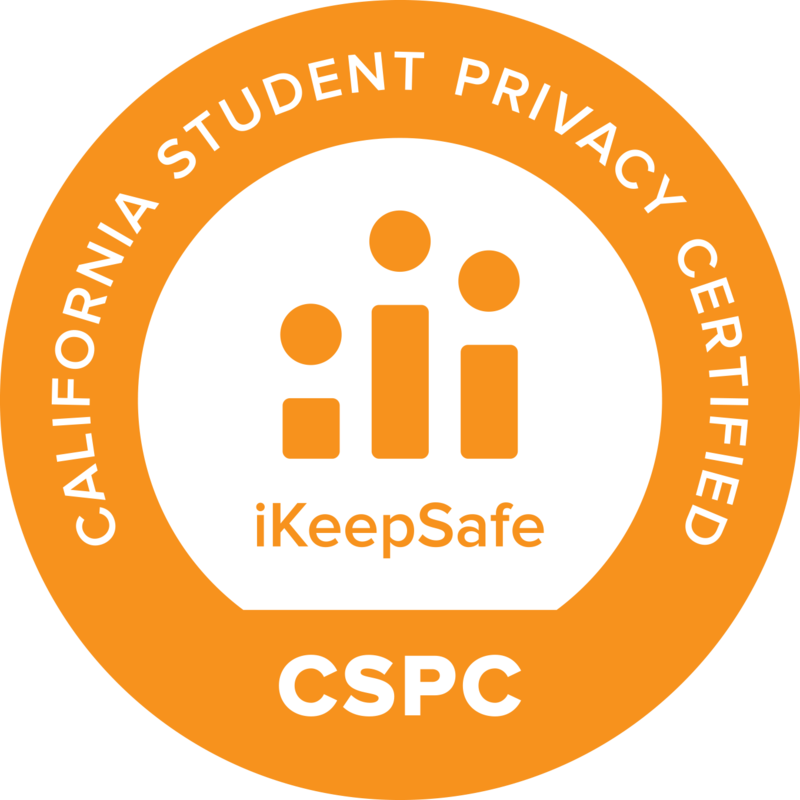 iKeepSafe’s training course for data privacy in education provides all K12 education stakeholders – including teachers, employees, administrators, and school board members the tools they need to be aware of privacy concerns and keep students safe. This FREE course includes lessons, videos, video study guides, and an online end of course quiz where educators can test their understanding. 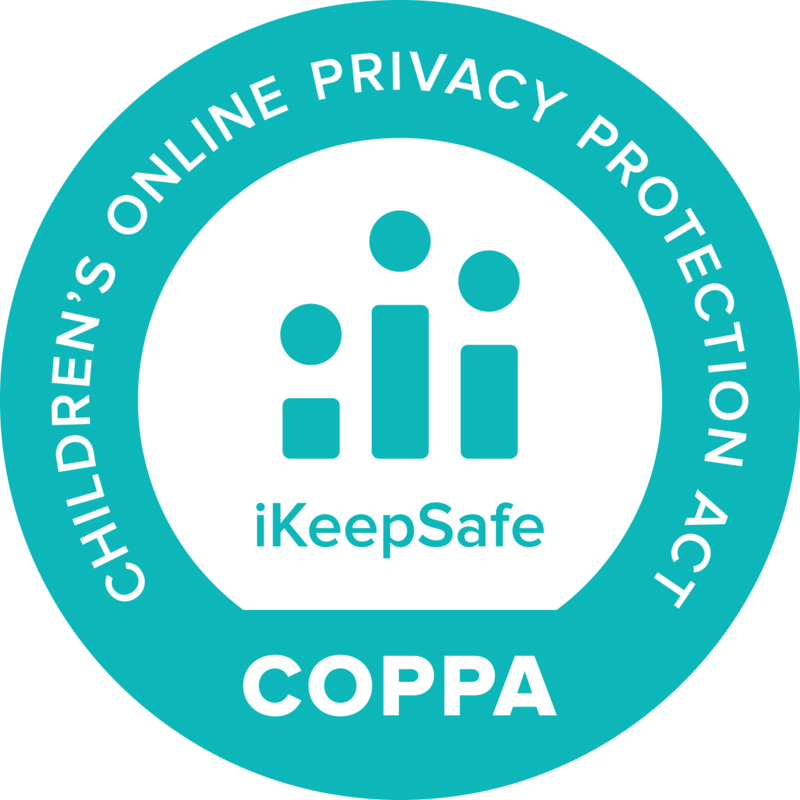 Included also is the Facilitator Guide to help administrators or teachers prepare a Student Data Privacy Professional Development Workshop for their school teams.